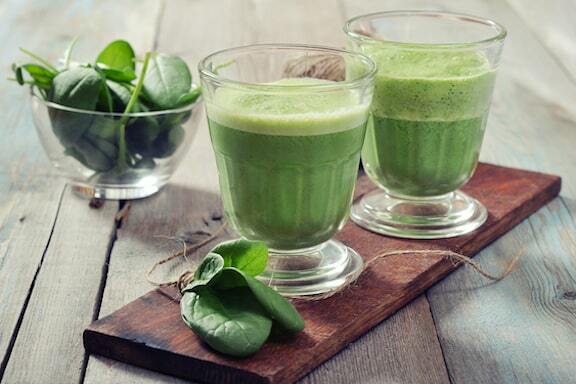 Spinach smoothies never get boring, and they come in many delicious varieties. Why spinach? It’s a great plant-based source of iron and has more potassium than a banana (which is especially good for building muscles mass). It’s also a great source of vitamins K, A, and C and even has a few varieties of vitamin B. All this to say that spinach can act like a powerhouse of nutrition and energy, making smoothies beneficial when added to your regular diet. 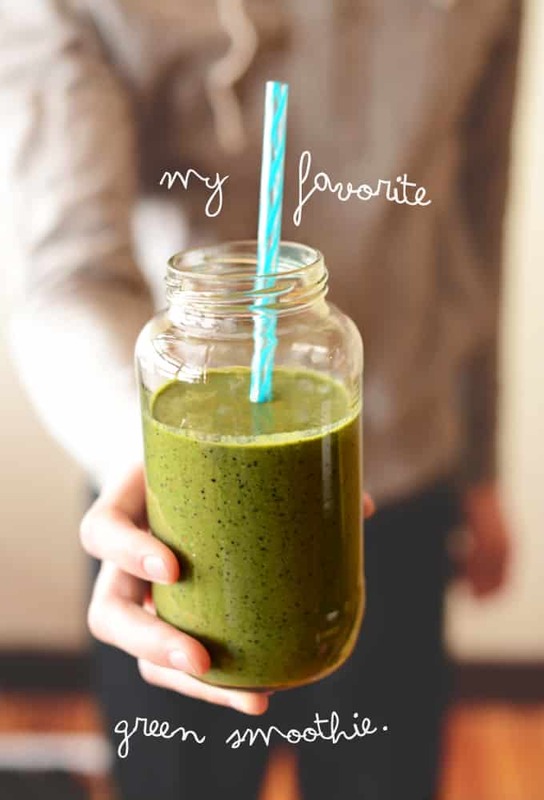 Here is a roundup of our favorite green smoothies that are easy to whip up in a few minutes. The frozen bananas in this recipe are key as they will give the smoothie a creamy texture and sweet taste that will carry the flavors of everything else. The peanut butter also helps as it goes great with the banana. Add in some berries, flaxseed meal, and almond milk and you have a hearty smoothie that can easily stand in for a meal. Adjust the amounts according to your personal tastes. Last but not least, if you love apple pie, you have to try this one! It is packed with green Granny smith apples, maple syrup, cinnamon, cardamom, vanilla spinach, and tofu. That’s right, tofu, which gives it a creamy consistency without any dairy. It’s absolutely delicious and you can find out how to make it on your own by following the link above. 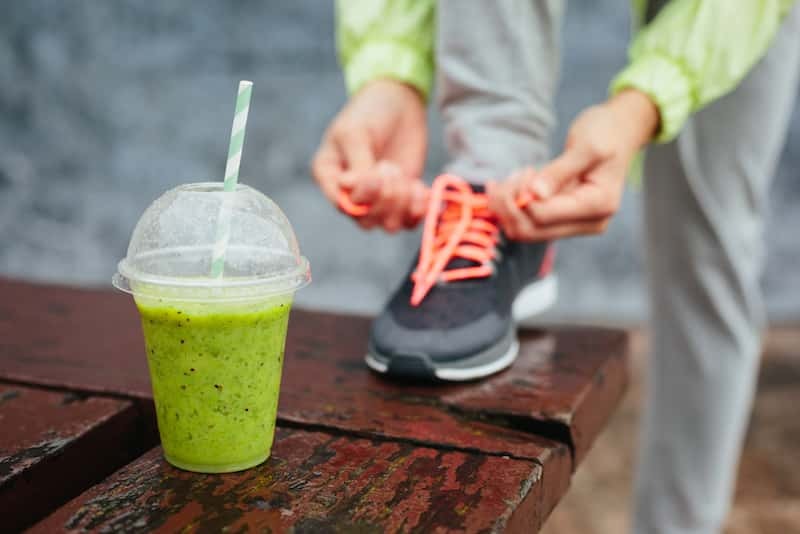 There you have six healthy and delicious spinach smoothies to give a try! These are all packed with nutritional goodness that will get your day started off on the right foot. Be sure to let us know in the comments what you think when you try one. 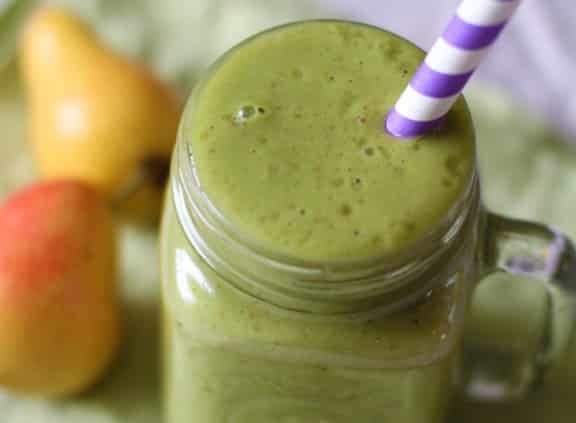 This invigorating green smoothie featuring spinach and avocado, with a touch of parsley and watercress, is adapted from The Smoothies Bible* by Pat Crocker. 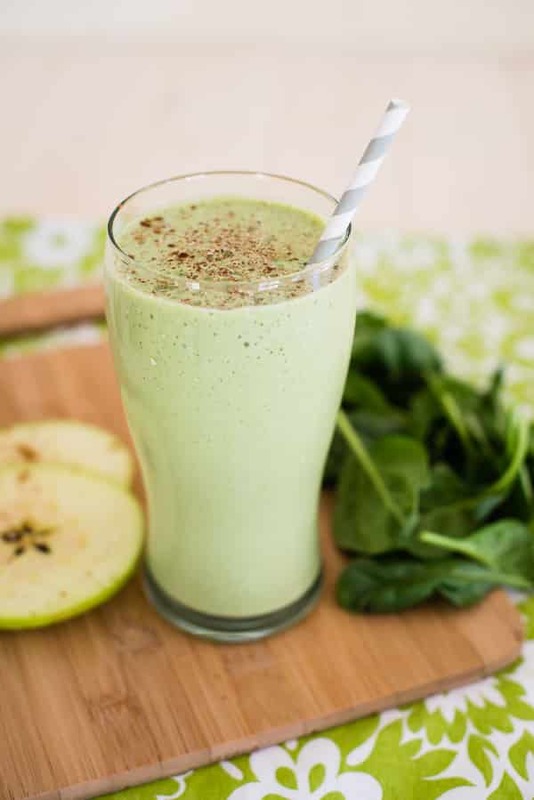 This spinach smoothie is great for winter months because of the pear variety and it’s not freezing cold! 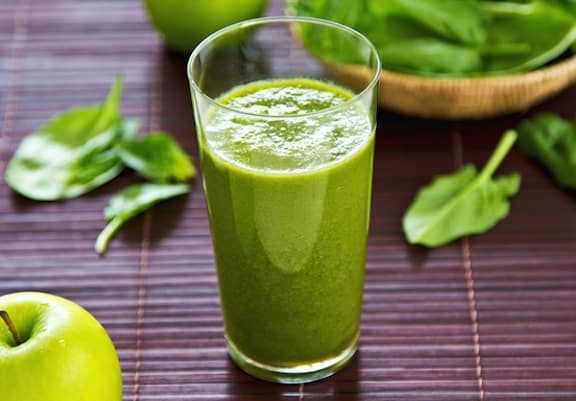 This refreshing smoothie of spinach, apple, and cucumber is one of the best spinach smoothies, because it’s more juicy and not too thick.